Are you thinking about installing a completely bespoke kitchen in your property? If you are, you will require the services of a specialist company that provides the highest quality bespoke kitchens Bournemouth offers. At Franks Maintenance Group Ltd, we can provide you with a kitchen design tailored to you, so call us today on 01747 826 656 to find out more. 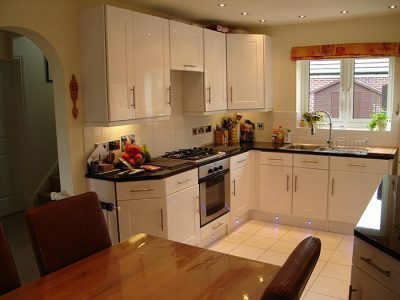 Here at Franks Maintenance Group Ltd, we provide specialist kitchen installations for homes and commercial properties. Whether you require a beautiful kitchen for your home or commercial property, we offer design and installation of bespoke kitchens in Bournemouth at affordable prices. All of our designs are tailored to your budget and needs. The kitchen is one of the most important rooms in your home as it’s in use every day, so it is important to have a high quality, well-designed space. This is where our expert design team can help by creating bespoke kitchens Bournemouth clients can rely on to maximise the use of space. With a range of designs available, from traditional to contemporary, we can design a kitchen to suit every request. When you hire us for your home in Bournemouth, bespoke kitchens from us will transform your space and add value to your property. Your new kitchen will be fitted perfectly by our expert fitting team. 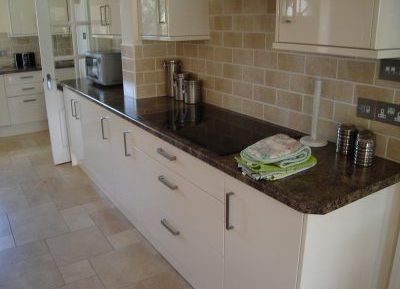 Our bespoke kitchens in Bournemouth installation includes a range of services. From a full design service and new build installations supply and fit, to tiling, electrical, and plumbing, we can handle it all. You will not need to worry about searching for other teams to handle individual sections of the project as our team is qualified and experienced in a range of sectors. Why Choose Us For Bespoke Kitchens Bournemouth Can Rely On? When it comes to the design and installation of bespoke kitchens in Bournemouth, you want to know you are employing the premier company in the industry. By choosing the services of Franks Maintenance Group Ltd, you are employing a company that provides specialist installations, carried out by expert tradesmen. We have years of experience in the industry and a wealth of knowledge to draw on when undertaking your projects. Whether you require our bespoke kitchens Bournemouth services for your home or commercial property, we can help. We offer kitchen design and installation at affordable prices, ensuring we tailor our designs to your needs and budget. Covering the South West, we are ideally placed to design and install beautiful, yet practical kitchens you will be highly satisfied with. Over the years, we have gained a reputation for our high-quality services and excellent customer service. Many of our previous clients have been so satisfied with our Bournemouth bespoke kitchens that they regularly recommend us to their friends, family, and colleagues. This has led to a large portion of new work coming to us via these recommendations and word of mouth. If you would like to read some of these testimonials from previous clients, please browse through our case studies page. Once you have, we are confident you will understand why we are the only company you need to call. Additionally, should you require photographic evidence of the high standards of our work, we have an extensive range of photos on our gallery page. These photos show the expert work of our team across a range of services, including bespoke kitchens Bournemouth can rely on. 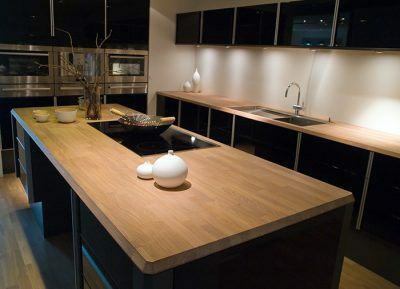 To find out more and to discuss your bespoke kitchens, Bournemouth clients can contact us today on 01747 826 656. Alternatively, you can reach out by filling in our simple online form or emailing us at info@franksgroup.co.uk and a member of the team will respond shortly.